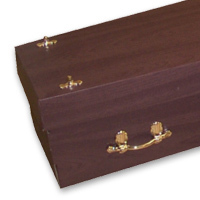 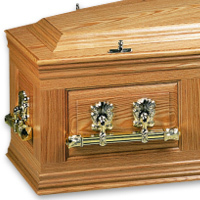 We can supply a range of traditional cremation or burial coffins and caskets. 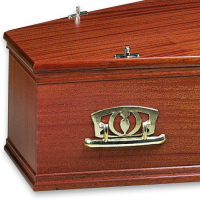 All of our coffins and caskets are fully fitted throughout with side sheets and pillow, three handles on each side and breast plate with the deceased’s name, date of death and age. 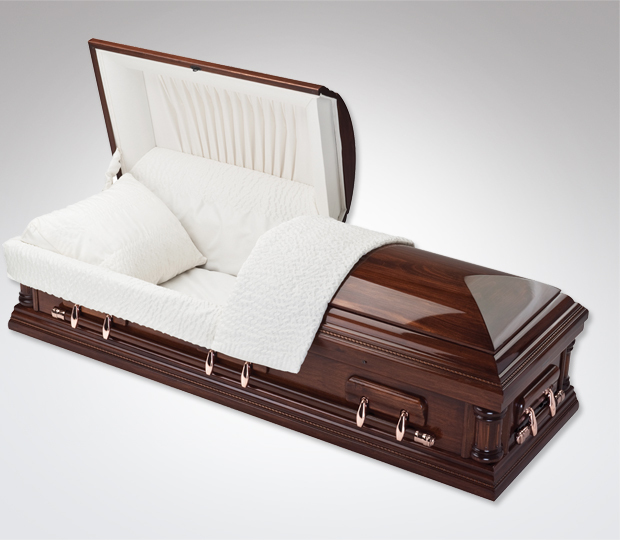 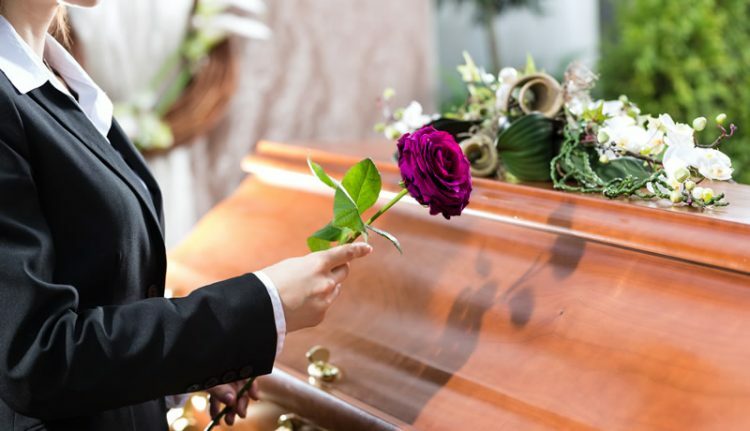 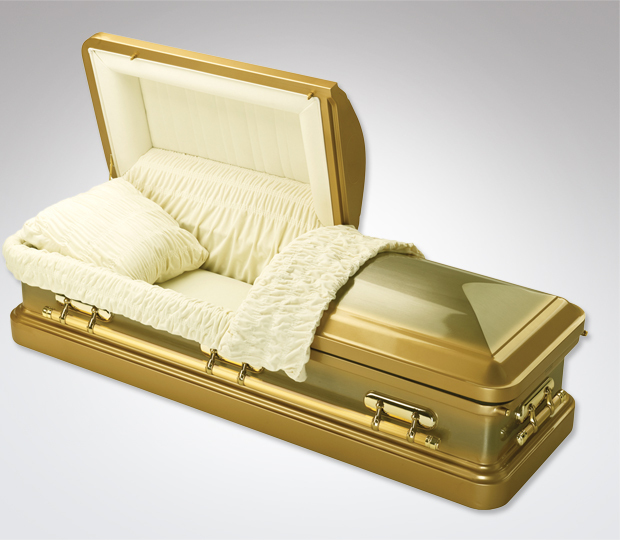 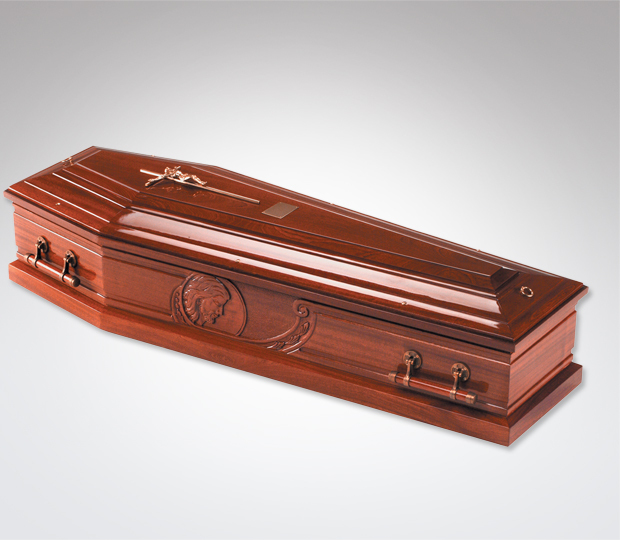 Depending on the funeral option that you choose depends on the type and style of the coffin or casket. 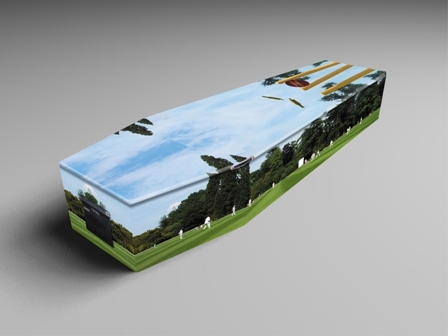 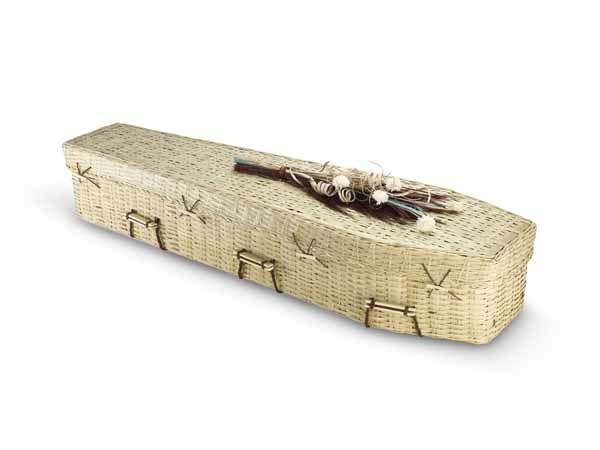 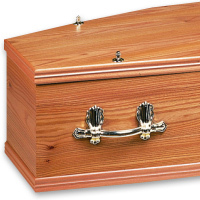 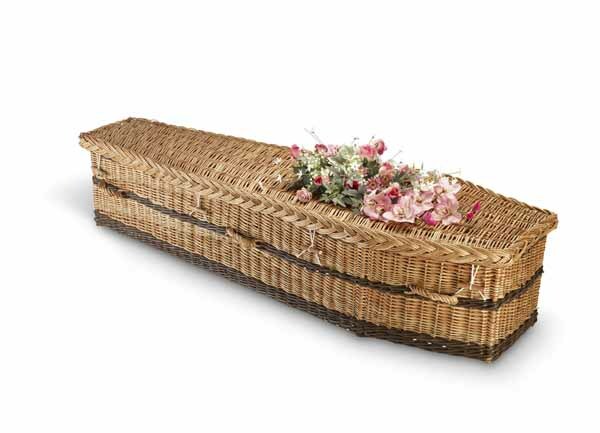 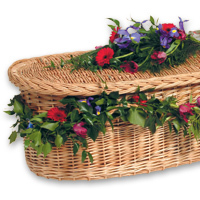 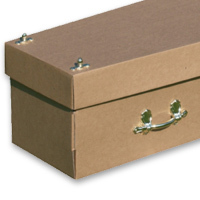 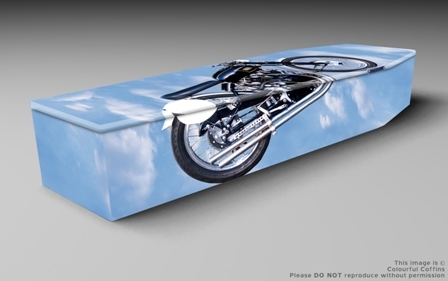 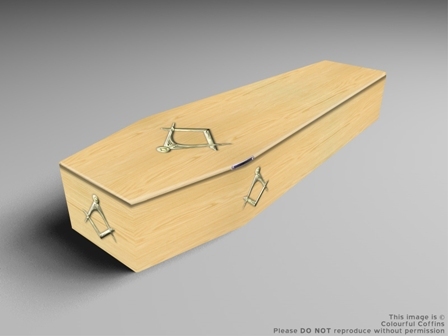 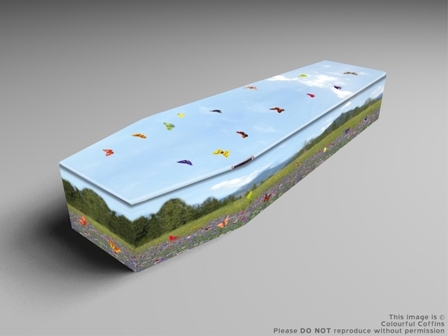 We also supply environmentally friendly coffins and caskets and have a wide range to choose from. 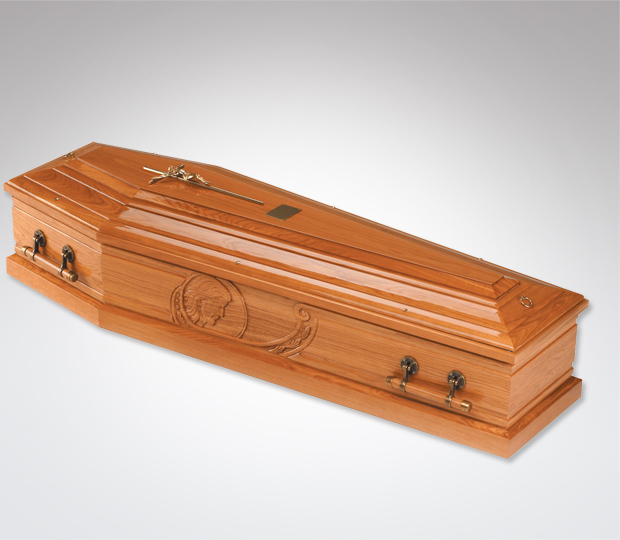 Here are just a small selection that we offer over and above our usual range.